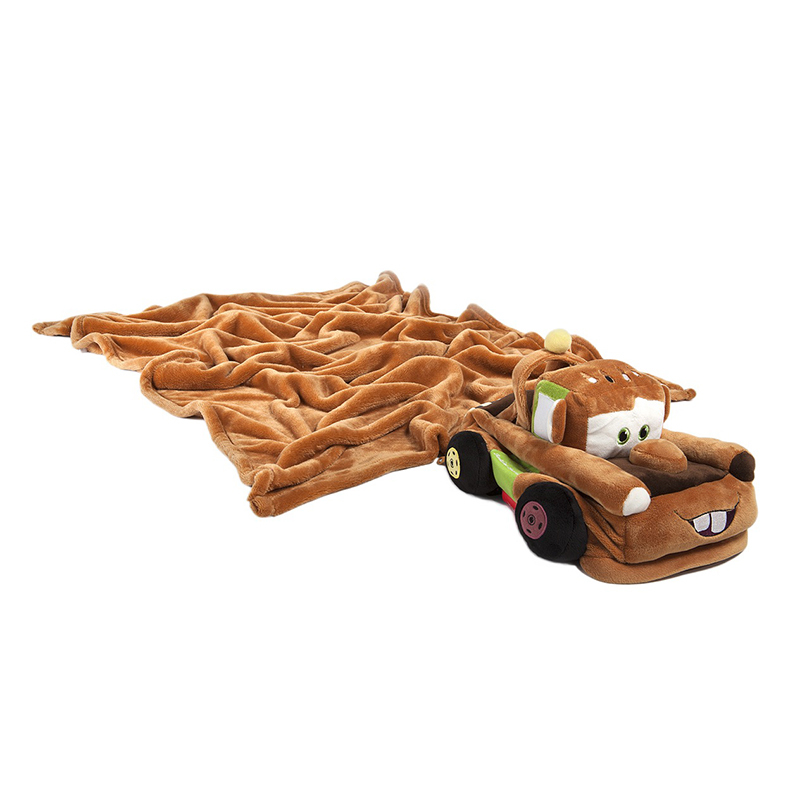 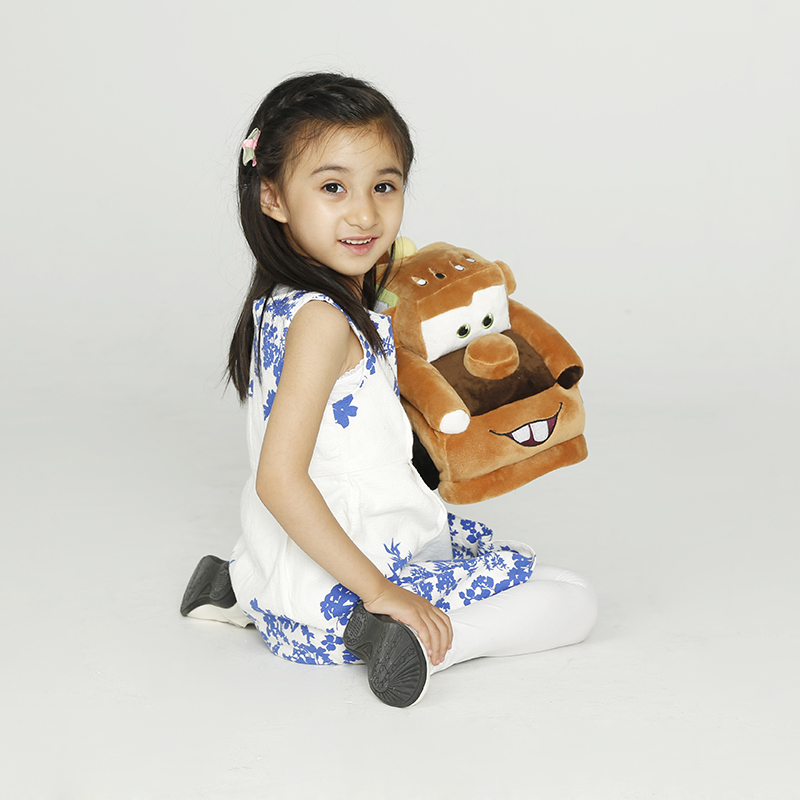 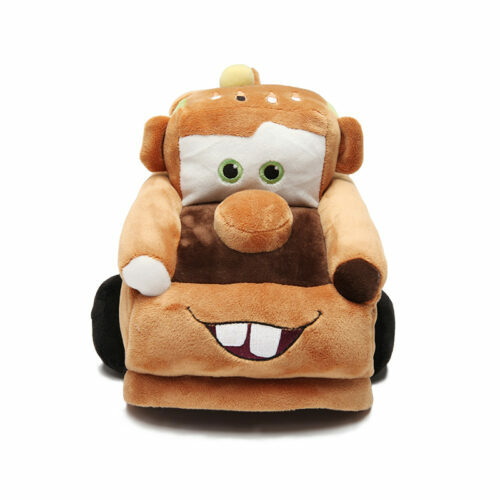 Mater (as in Tow-Mater) is the trusty, rusty sidekick of Lightning McQueen from Disney’s Cars and is sure to be your child’s best friend as well. 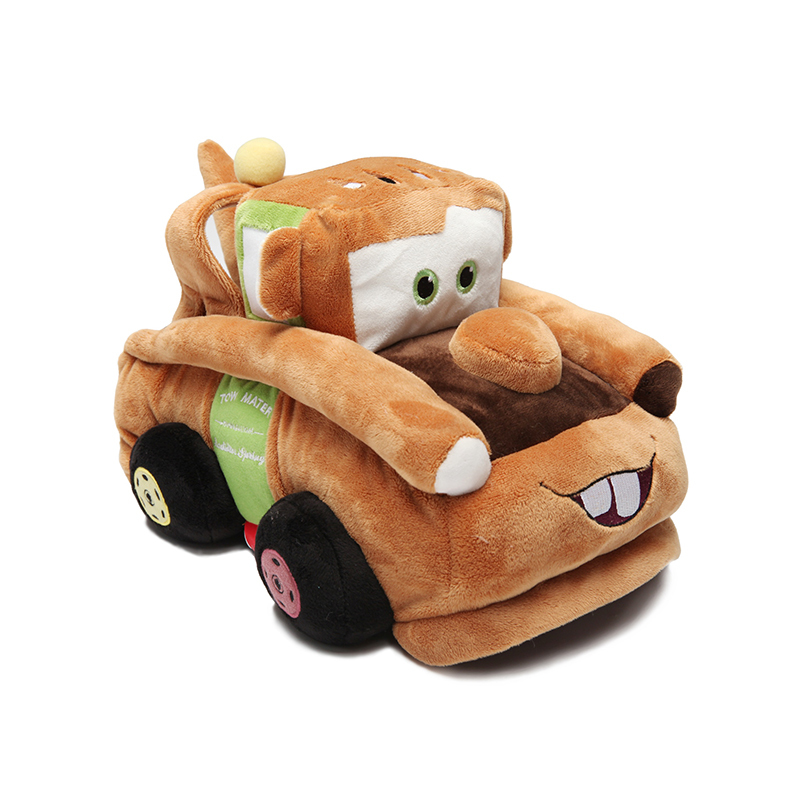 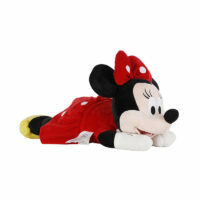 Perfect for play time or bed time, this adorable plush transforms into a comfortale pillow with a large fleece blanket zipped inside. 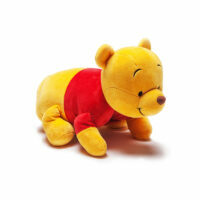 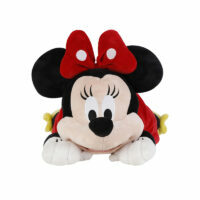 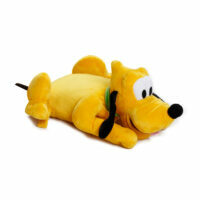 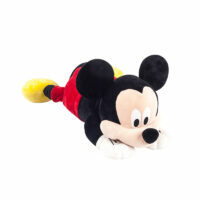 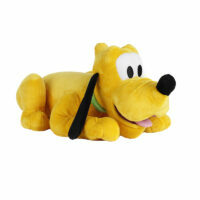 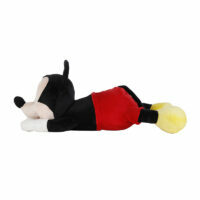 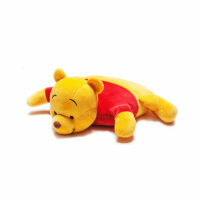 A must have for any Disney fan and collector, young and old.